In it’s minimalistic look yet bold taste, this cake is great also for New Year’s Eve! A flashy 2017 to the middle and it’ll be ready to rock your NYE dessert table. Sugar confetti and sprinkles come in many colours and you can add sparkle with edible gold or silver dust. Just remember, a cake is a must! 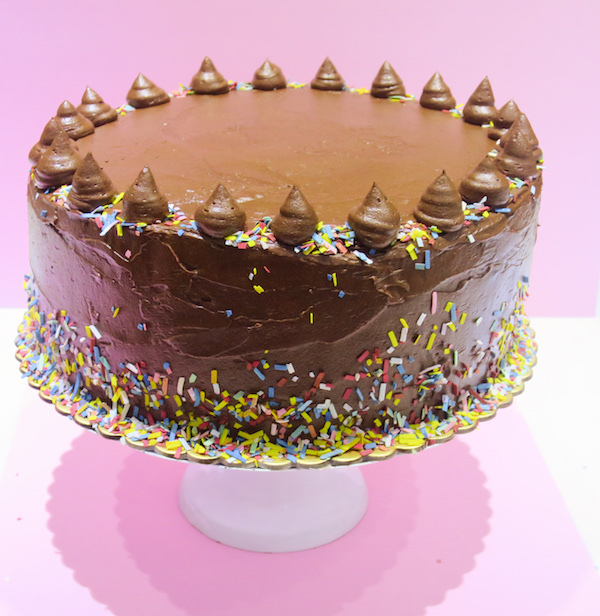 A party without a cake, is just a meeting – right?! 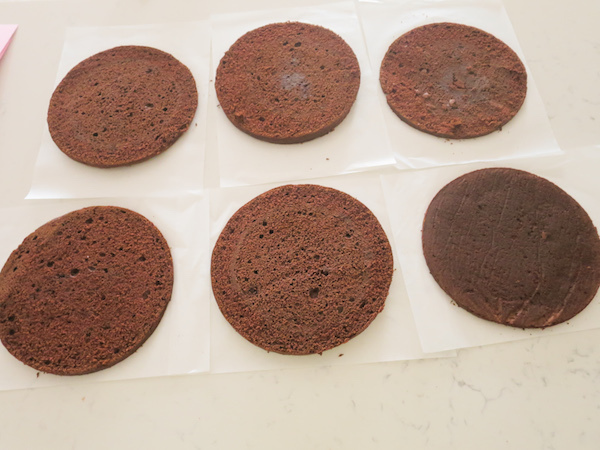 Preheat oven to 175ºC (347ºF) , lightly grease three 20cm (7.8 inch) cake tins and line with parchment paper. Measure all ingredients placing butter and sugars in mixing bowl, flour, baking soda, baking powder and salt in a separate bowl, milk and vanilla in a jug, chocolate in microwave safe bowl, and eggs separated into two bowls. By using a flat beater beat the butter and sugars on medium speed for about 5 minutes, until smooth and creamy. 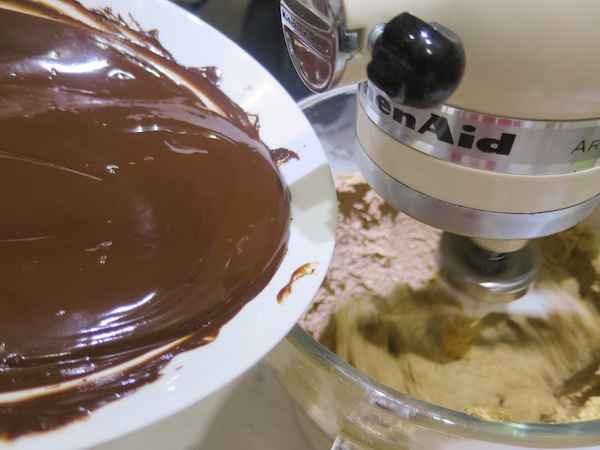 Add the egg yolks and melted chocolate and continue beating on medium high speed. 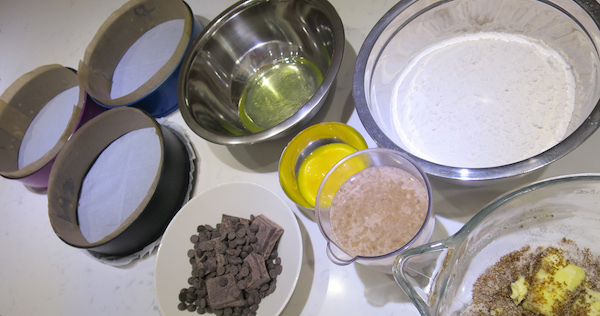 Add flour mixture and vanilla flavoured milk into the chocolate mixture in three additions beating on medium speed until fully incorporated. In a separate mixing bowl beat the egg whites until soft peaks form then fold slowly into the batter, to keep it airy - try not to mix too much. Divide into the prepared cake tins. 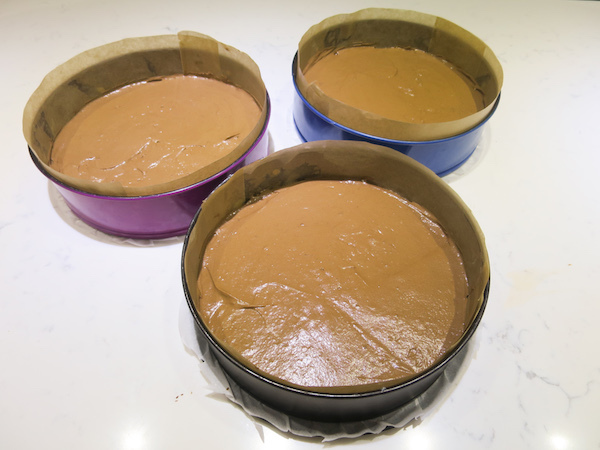 Divide into the prepared cake tins and bake for 35-40 minutes until a toothpick inserted from the middle comes out clean, lift onto a wire rack and allow to cool completely. 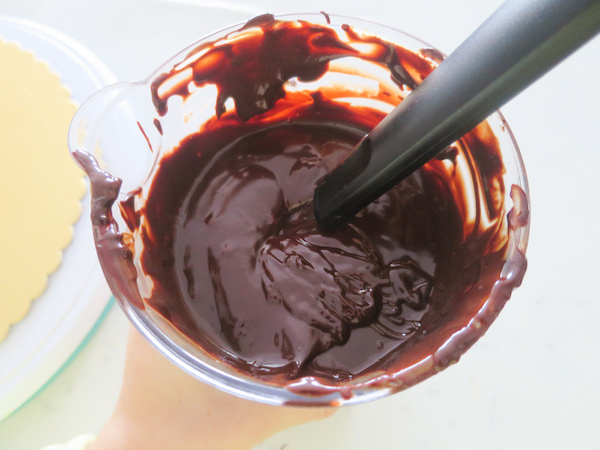 Meanwhile prepare ganache by heating the cream until boiling, then pour it over the chocolate in a tall container and allow the chocolate to start melting by it's own before mixing well with a spoon. 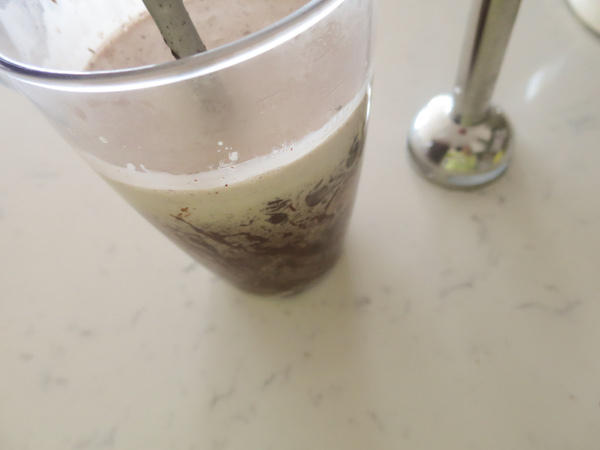 Blend with immersion blender until smooth and creamy. 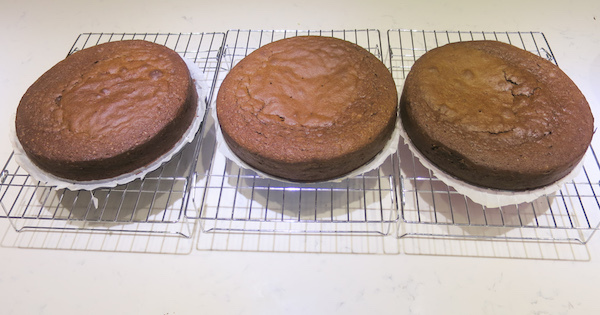 Once the cakes have cooled, level them and cut each into two layers. 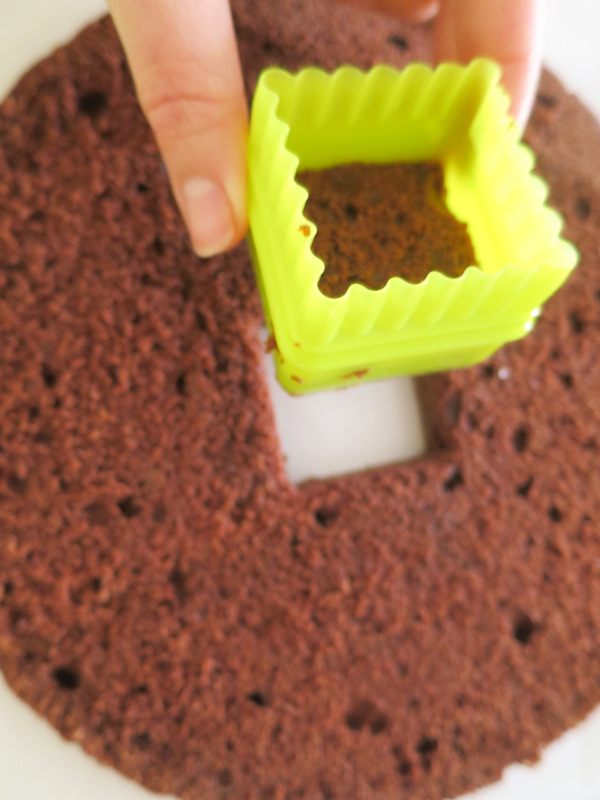 For m&m's filling, cut out a piece from the middle layers, using a cookie cutter or a knife. 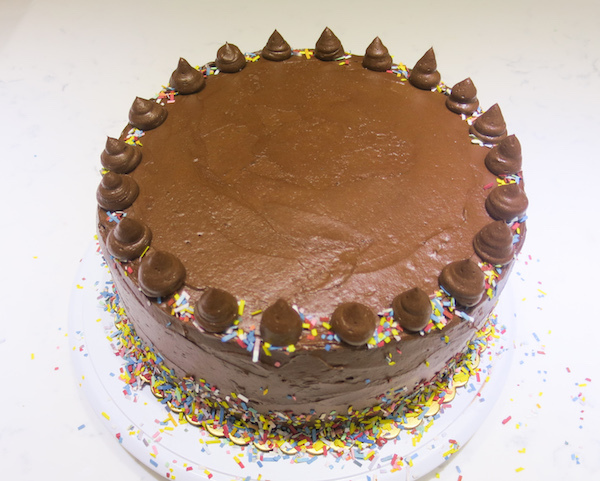 Start assembling the cake by placing some ganache over a cake board to hold the bottom layer. 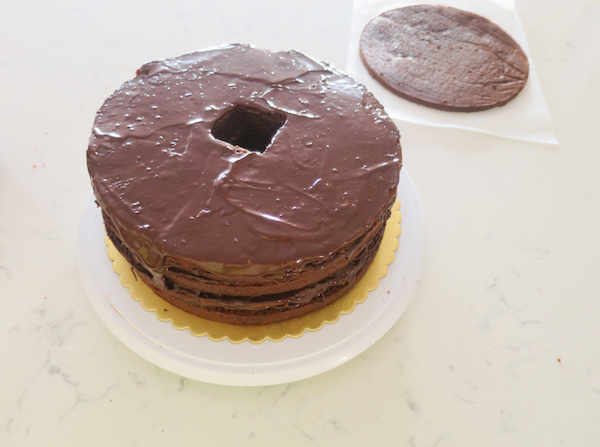 Then start layering the cake spreading a nice layer of ganache over each layer. 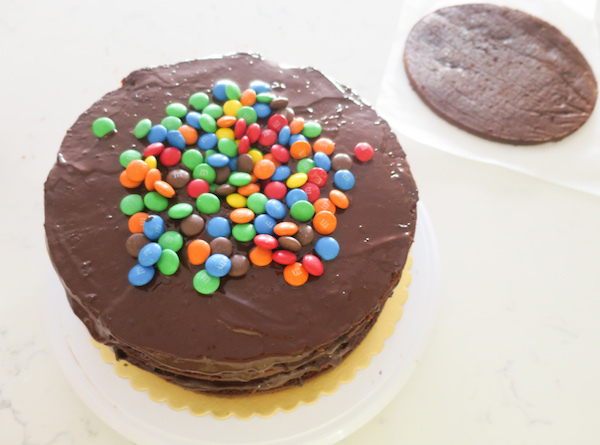 Before you get to top layer, fill the cut out hole with m&m's and spread rest over the ganache. 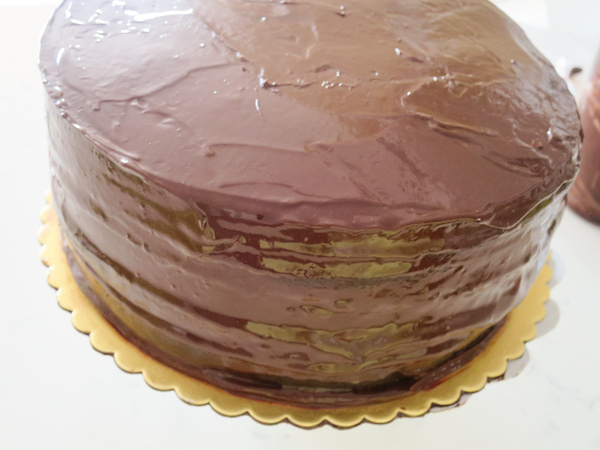 Then place the top layer on top and use remaining ganache to cover the whole cake. 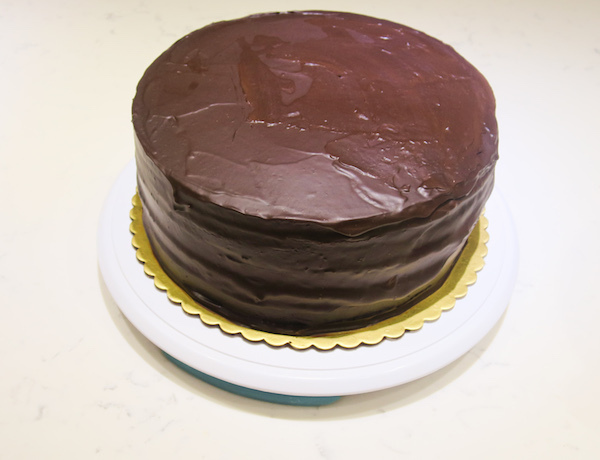 Refrigerate for 2 hours or until the ganache has completely dried. Prepare frosting by combining melted butter and cocoa powder in mixing bowl, then while mixing on medium speed alternately add powdered sugar and milk and stir in vanilla. Mix until incorporated and smooth. Using a palette knife spread frosting smoothly on top and all around the cake, decorate with sugar confetti and pipe additional frosting kisses on the edges.